The units have integrated heat pump function for both heating and cooling. 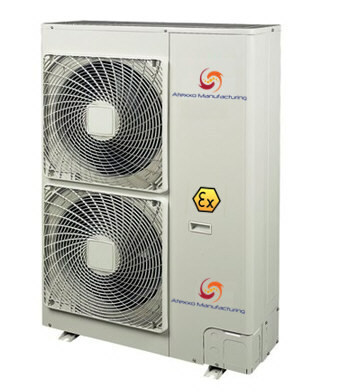 The Explosion Air conditioners and ATEX split units are equipped with European approved R-410A refrigerant. 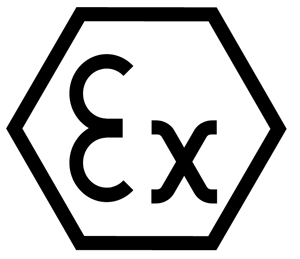 Conversion to ATEX explosion proof is in line with Atexxo’s philosophy of providing excellent explosion protection while maintaining all features of the original product. 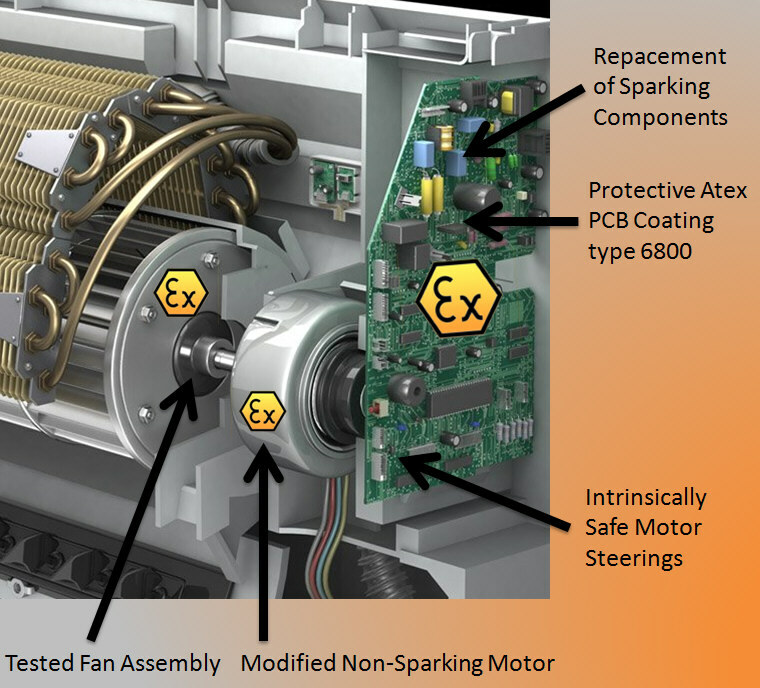 This makes the ATEX Air conditioners easy to install and operate. 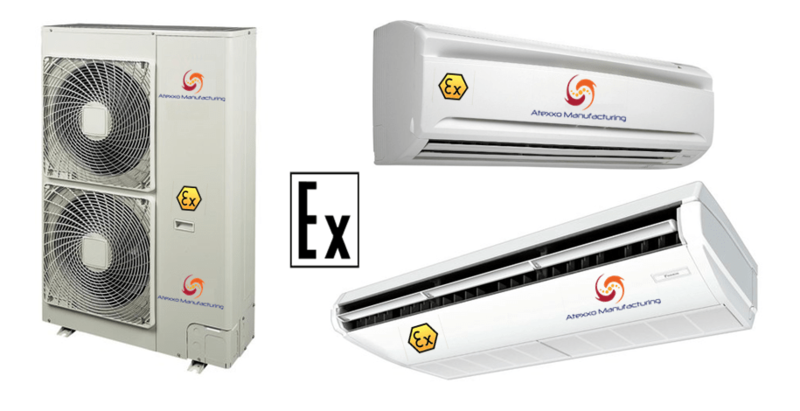 The sets consist of ATEX approved outdoor-, indoor unit (wall or ceiling mounted) and remote control. Cost effective ATEX Explosion proof Zone 2 split units. Picture 1 demonstrates some of the protective anti-explosion measures intergraded in Atexxo’s indoor unit. All modifications are according to safety standards, well documented and tested. Standard units are available from Daikin, other brands can be delivered on request. For critical applications like battery room cooling these units can be equipped with a dedicated redundancy control option. In this redundant design, there are two units, one unit is on duty and the other unit is on standby. In case of failure of a unit, the other unit takes over. The duty and standby position can be alternatedbetween the two units to increase total life time of the equipment.